BV sells it’s award winning wines here! 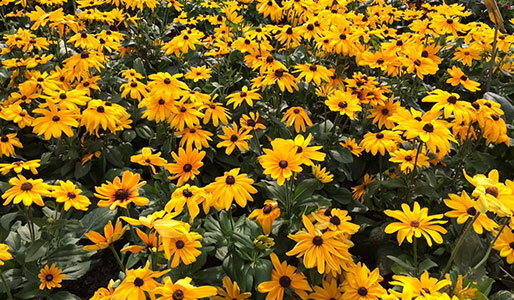 We are a family owned garden center located in the heart of the Great Swamp National Wildlife Refuge. 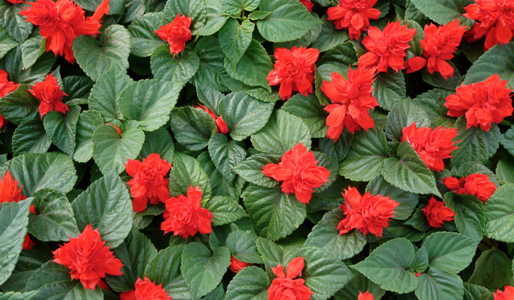 Open all year round, we specialize in poinsettias at Christmas, mums in the fall, houseplants and birding in the winter, and annuals, perennials, trees and shrubs in the spring. We grow almost all our own plants at this retail location or at our vineyard/winery property in Pittstown, NJ. This eliminates the middle man and lets us control the quality and prices of our plants, while still providing you with excellent customer service! Spring is our specialty! Visit our garden center to transform your patio or yard into a beautiful outdoor living space. No time to plant? We’ll do the work for you with one of our beautiful blooming combination. We are proud to say that families have made GSG a Christmas tradition for generations. 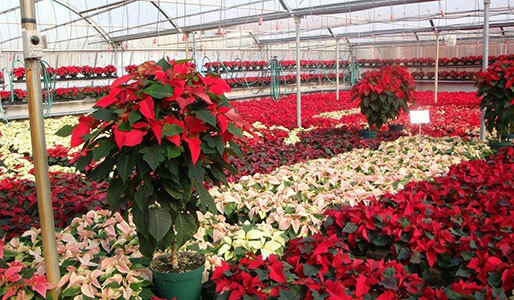 From 20,000 poinsettias grown right on site to 3,000 premium quality Christmas trees to custom decorated wreaths, we offer it all! Fall into fall! Choose from thousands of mums we grow ourselves and get premium quality for an incredible price. We love decorating for this versatile season and can help you with anything from a porch stoop to a dining room table. 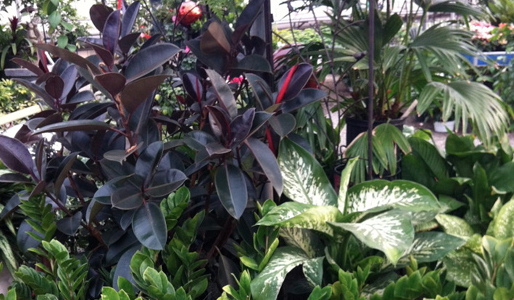 Brighten up a dreary winter day by stopping in our greenhouses! We start our spring plants the week after Christmas so drop by to witness the progress from tiny cuttings to full blown beauty. 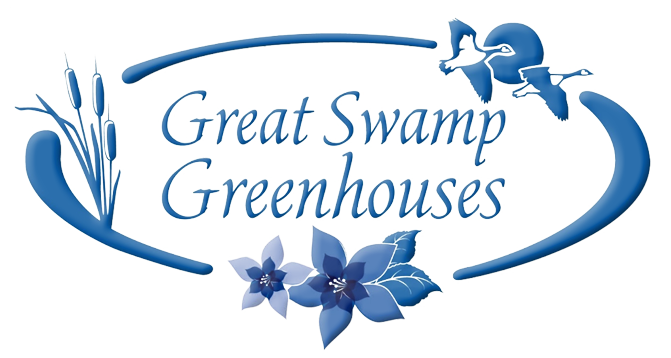 Plan your visit to Great Swamp Greenhouses today!